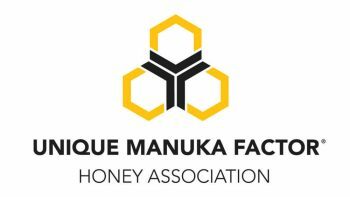 Those individuals who own land near the Waipa River will have the opportunity to not only protect their land and the river but also earn some cash by helping to produce Manuka honey. 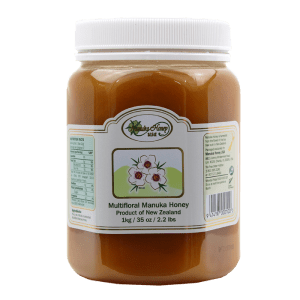 Waikato Regional Council explains that the arrangement will be between landowners who agree to plant Manuka and those companies who produce Manuka honey in the area as well as other places in New Zealand. 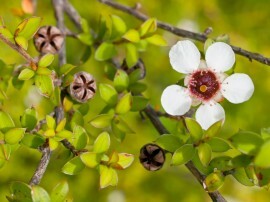 According to Stuff.co.nz, the Council plans to help fund the Manuka planting. Landowners will also have the additional option to add plants and erect fences that will help to stabilize the steep slopes around the Moakurarua and Kaniwhaniwha stream catchments – these plantings would also help to protect waterways from any excessive runoff of nutrients. Waikato River Authority and Waikato Regional Council have become partners in this scheme and say that landowners would be able to apply for up to 70 percent of their cost for fencing and planting. 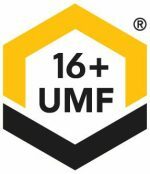 Zone manager for the Waikato Regional Council, Grant Blackie, believes this deal could help protect the health of waterways. 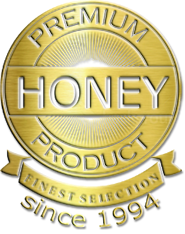 Tree planting most traditionally occurs in the winter months and Blackie believes it is a good idea for interested landowners and farmers to begin talks with the Council about funding their planting and speak with honey companies. 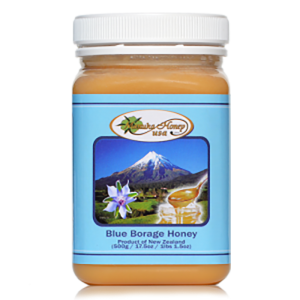 “Deals with the companies can involve them helping with plant selection and planting, the establishment of hives and revenue sharing. And we can help determine if funding is available for planting Manuka.” The Waikato Regional Council has stated there is no limit to the amount of funding available and all applications will be reviewed on a case by case basis. “The types of arrangements we’re talking about can be a real win-win for the health of waterways, reducing erosion, and farmer and honey company earnings,” said Alan Livingston, Waipa-King County Councilor. Livingston also stated that council workers will be taking the time to contact landowners near the catchments and let them know about these partnerships and opportunities.